Capitol Hill Pride March and Rally, PrideFest Capitol Hill, Seattle Dyke March and Rally, June 23; Pride Parade and PrideFest, June 24. 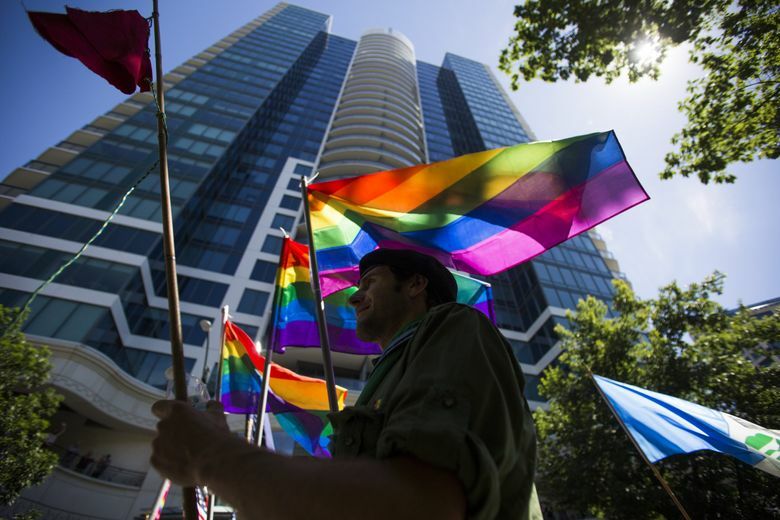 This weekend, June 22-24, PrideFest — one of the city’s biggest summer festivals — and related events will draw huge crowds for three days of celebrating Seattle’s LGBTQ community. On Friday, June 22, Trans Pride Seattle at the Seattle Central College Plaza includes speakers and information from local organizations that support the Seattle-area trans and gender nonconforming community, organized by Gender Justice League. On Saturday, June 23, the Capitol Hill Pride March and Rally celebrates diversity and LGBTQ pride and commemorates Stonewall and local history with a march, music, speakers, entertainment and activities including the popular annual Capitol Hill Pride Doggie Drag Costume Contest. PrideFest Capitol Hill hosts Family Pride activities and entertainment from 1 to 4 p.m. and Queer Youth Pride programming from 4 to 7 p.m. at Cal Anderson Park, plus events along Broadway. From noon to 9 p.m., DJs and performers will take the Main Stage at Harrison Street. Also on Capitol Hill: the Seattle Dyke March, beginning with a rally featuring speakers and performers, and followed by a parade through the neighborhood. 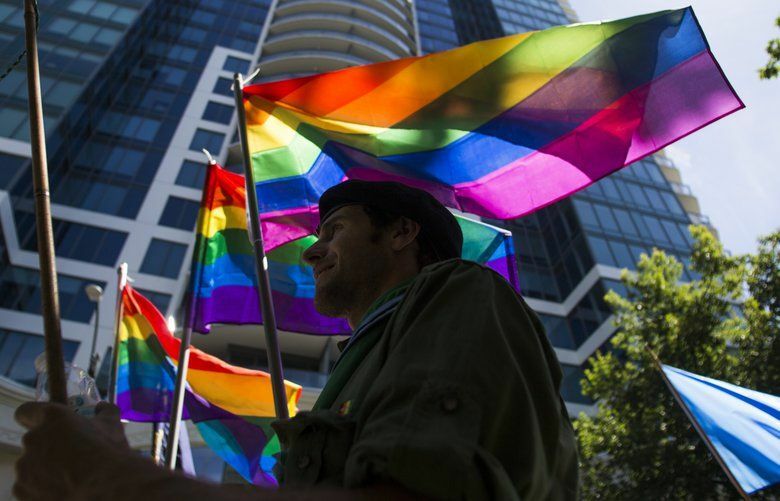 On Sunday, the main event arrives: the 44th annual Seattle Pride Parade in downtown Seattle. This year’s theme is “Pride Beyond Borders,” a celebration of diversity within the LGBTQ community and a reminder of the work that must be done to resist discrimination and violence. Announcer stages with nearby beer gardens can be found at Westlake Park and two other locations along the route. KIRO 7 News will livestream the parade in its entirety and broadcast a one-hour highlight show at 11:30 p.m. Sunday. As with all big events, allow plenty of time to get to the parade, and expect crowds and street closures. Public transportation, biking and walking are good options to get to the event. Sunday’s festivities continue at PrideFest Seattle Center, a celebration of LGBTQ arts and culture. The fest features entertainment on the Main Stage, Fountain Stage and Mural Stage, plus vendors and community organizations.